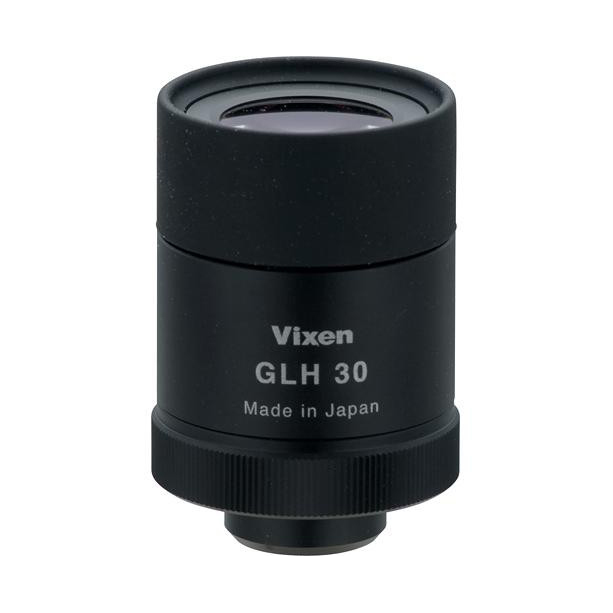 Providing enhanced magnification (up to 39x on the 82mm bodies) and a wide apparent field of view on every scope, Vixen's GLH30 Eyepiece is an excellent secondary eyepiece choice to a zoom amongst fixed-magnification units for Aroma & Geoma 52mm, 67mm, & 82mm spotting scopes. 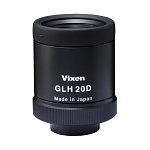 It can be easily exchanged in the field with other Vixen eyepieces without disturbing wildlife. 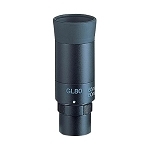 The GLH30's a modern ocular with extensive full multicoatings upon every optical surface and a turning-style eyecup. 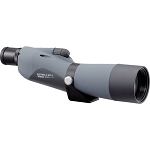 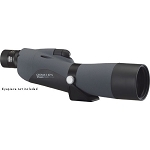 It has plenty of eye relief for digiscoping, and a family of dedicated accessories for the task. 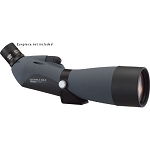 On all the Geoma scopes, your vision within the eyepiece will be surrounded by the view-making intimate and engaging observing sessions.